Remove printed paper from printer. Peel and stick where you want it. 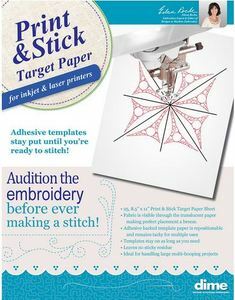 Print and Stick Target Paper Auditions teh emboidery before ever making a stitch. Traditional copy paper template But when you use the new Print & Stick Target Paper you'll immediately see the difference! It's translucent! 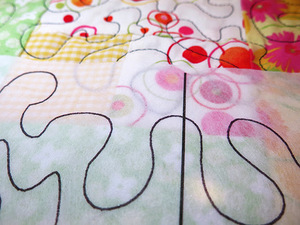 This means you can see your fabric and embroidery through the template. 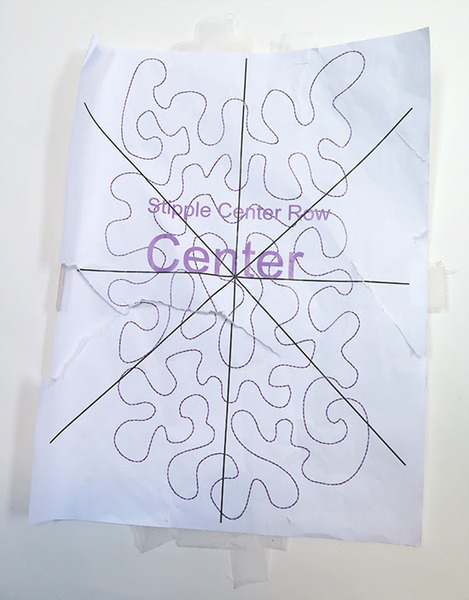 What a difference this can make when you're trying to align your embroidery design layout! It's adhesive! Having the ability to adhere the entire template on your project helps ensure accuracy! I've used scotch tape in the past, but one way or another, the paper template shifts and my carefully planned embroidery layout is ruined! 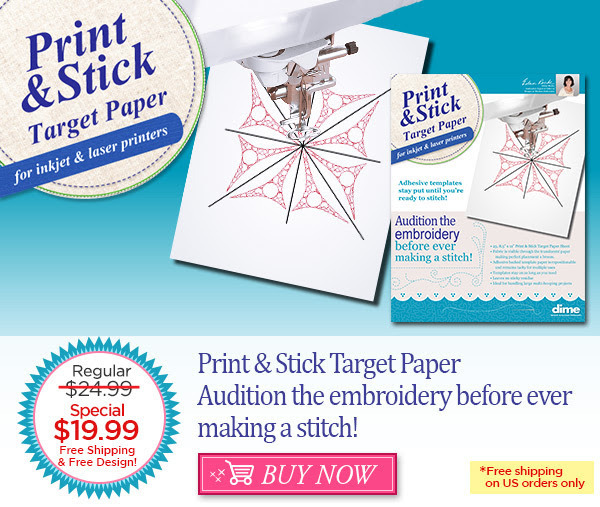 Print & Stick Target Paper is adhesive backed and lasts for multiple uses! 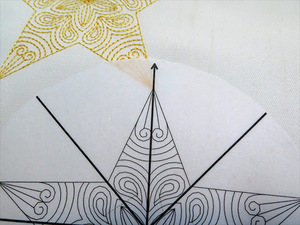 Adhesive templates stay put until you're ready to stitch! Floriani FTT Template Tearaway Sticky Adhesive Embroidery Stabilizer Topping 25 Sheets of 8.5x11"